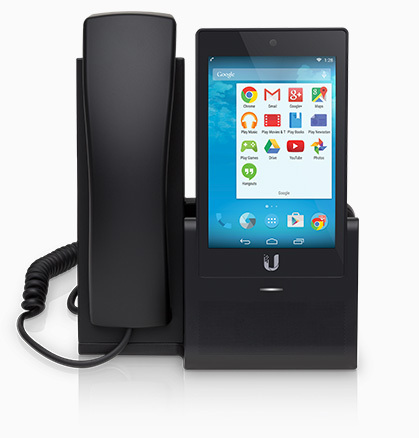 The UniFi® VoIP Phone is part of the UniFi Enterprise System. 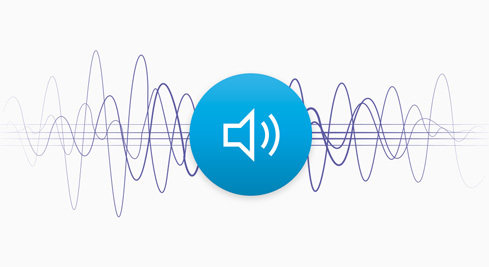 The base model includes a 5" touchscreen* powered by Android™. 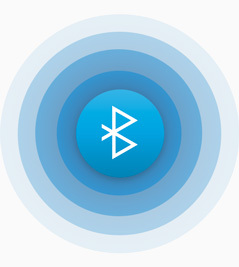 The PRO model also includes Bluetooth support, Wi-Fi capability, and a video camera. 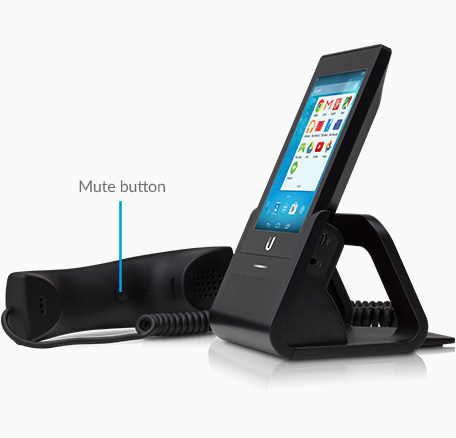 The UniFi® VoIP Phone provides breakthrough value starting at $149 USD MSRP. 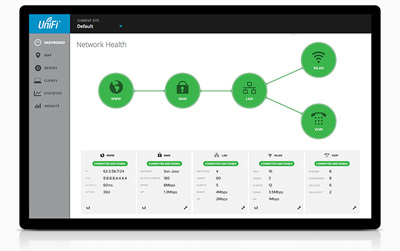 The UniFi Controller software is bundled with the UniFi VoIP Phone at no extra charge – no separate software, licensing, or support fee. The 5-inch*, high-definition, multi-touch color display is designed for ease of use and quick navigation.